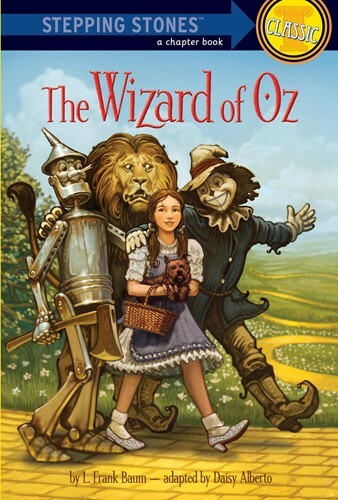 Baum's story of Dorothy, carried by a cyclone from a Kansas farm to the land of the Tin Woodman, Scarecrow, and Cowardly Lion, was published in May 1900. By the following January, 100,000 copies had been sold, and the book has ever since been an undisputed favorite. The original illustrations by Denslow, which are reflected in the film and stage versions, have often been imitated but never surpassed. From the Hardcover edition.